“As an advocate for consumers and the conduit between the insurance company and the policyholder, brokers are urging UberX drivers and UberX passengers to understand the reality of their choices when it comes to ridesharing and auto insurance coverage in Ontario,” said IBAO President Michael Brattman. There are a number of myths that suggest insurance coverage would be recognized should an UberX driver or UberX passenger be involved in a collision. “The simple fact is that UberX is a new concept that Ontarians are embracing quickly, both as drivers and as passengers. 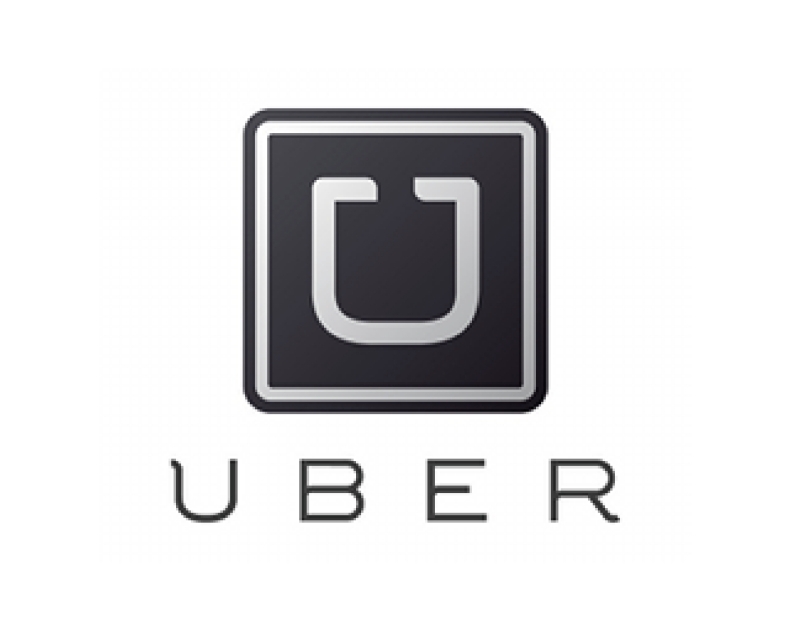 At this time, drivers and passengers should know that there is no existing endorsement for a personal lines policy that is available today that would guarantee coverage or protection in the event of a collision during an UberX experience,” added Brattman. If the driver is working under a standard/basic personal auto insurance policy and they have not informed their insurer or broker that they were using their vehicle for commercial purposes, coverage would likely not be extended. 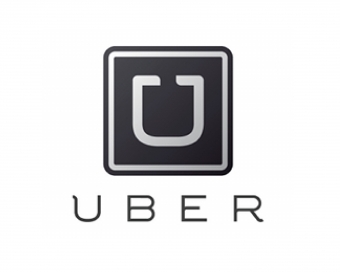 UberX drivers would be properly covered through the Facility Association under their taxi commercial auto policy. This is what is available for drivers today. IBAO reminds Ontarians that auto insurance coverage is a complex product. When an injury occurs after a collision, it grows more complex. When you layer UberX on top of the grey zone between personal insurance and commercial insurance, the complexity compounds further.